gardens2design is a forward thinking garden design company based in Beaconsfield, Buckinghamshire, offering professional garden design, landscaping and planting services. gardens2design have been designing gardens in Bucks and surrounding areas for over 10 years. 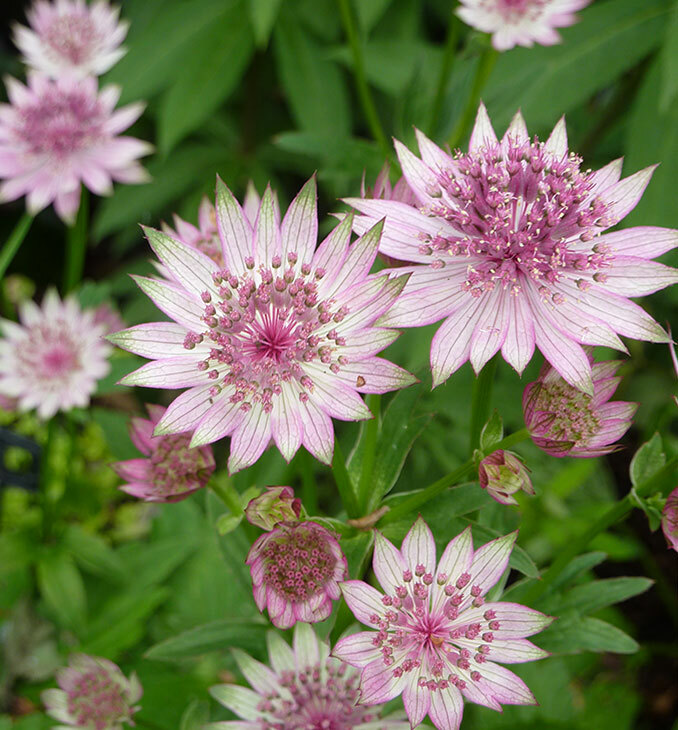 Lead garden designer, Liz Webster has close relationship with reliable landscapers, builders, architects, developers and plant nurseries, to ensure your design project is a complete success. Liz works closely with you to realise your dream garden, taking time to listen, observe and reflect your home style and decor. Accurate interpretation of your brief is crucial to ensure a well-designed bespoke garden, so Liz keeps you at the centre of your design project. Liz of G2 Design was a breath of fresh air to work with. Her relaxed and friendly manner helped maintain my sanity during a challenging house and garden renovation! Her knowledge of horticulture was excellent and she managed to create a beautiful country garden from my sometimes vague suggestions and preferences. My garden now gives me great pleasure, with different plants and trees flowering and blossoming all year round. Liz helped us make sense of an awkwardly sloping plot, creating a garden design that has proven immensely stylish and practical. She demonstrated a very flexible approach to meeting our needs, amending designs to fit our changing requirements and budget. Her planting designs have been much admired and we now have a garden that gives us immense pleasure and pride. 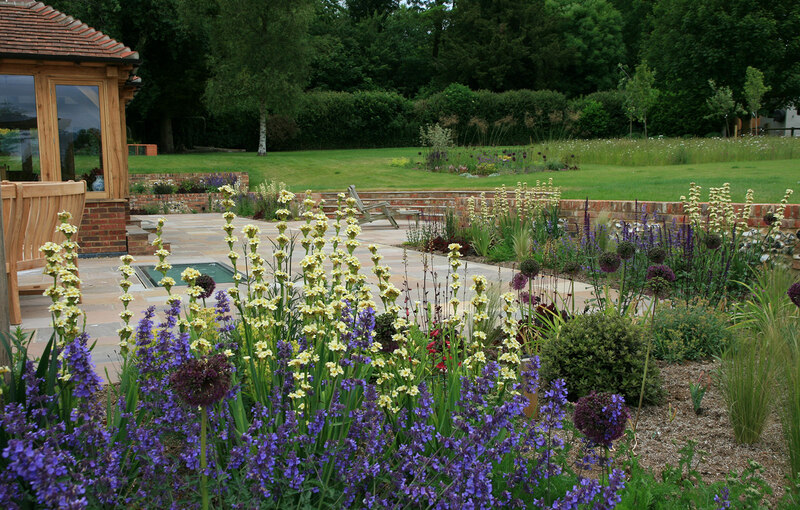 We have been extremely pleased with our garden design experience with Liz Webster and G2 Design. She has been a pleasure to work with and a great help with ideas when we had run out. What was also very refreshing was that she actually listened to us and incorporated what we wanted in the final design. And at no time were we made to feel that our projects weren’t big enough. 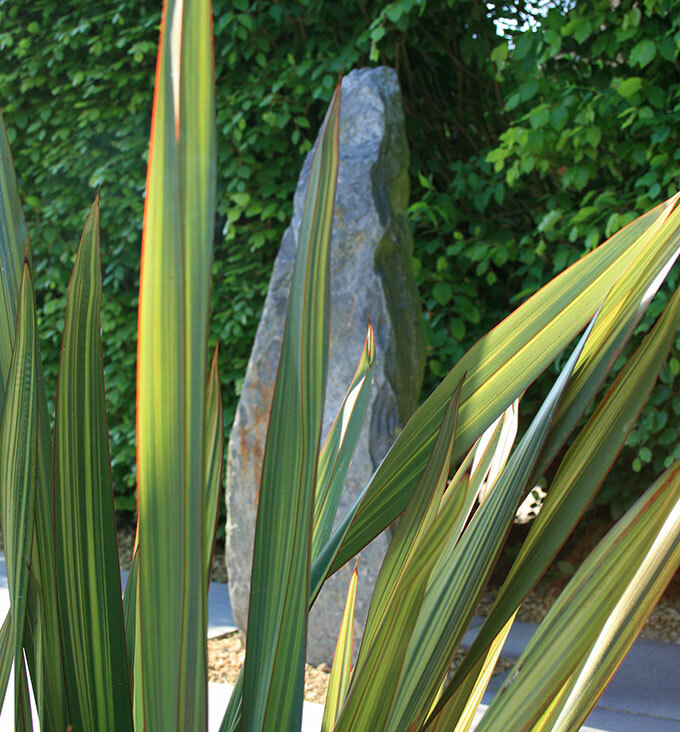 We are very happy to recommend Liz Webster of g2 design for your garden design project. Liz did a great job creating a plan for our newly constructed garden. She listened carefully to our thoughts but also added the very necessary extensive knowledge she has to produce an outstanding result. She produced a high quality plan which included pictures of all the plants to be used. Once we agreed the plan Liz sourced the plants for us and co-ordinated the planting in what was a tight schedule. We could not be more delighted with the outcome.